It was a beautiful trekking, i won't forget this adventure. The guide Juan Carlos was really nice and friendly and the food was very good. 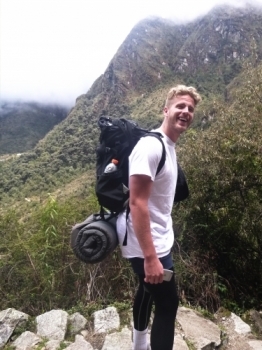 Our trip to Machupicchu was Great! 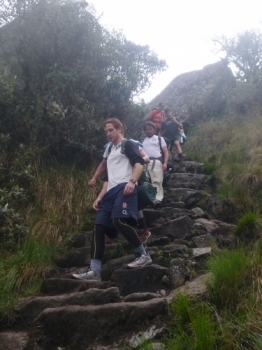 In my opinion the four day inca trail is The best way to visit Machupicchu. The view over The mountains was fantastic. 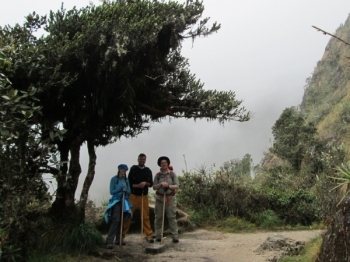 We saw many different inca places and also the flora of The jungle is very impressiv. 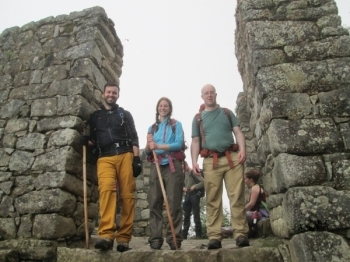 It was Great to arrive Machupicchu from the sungate. 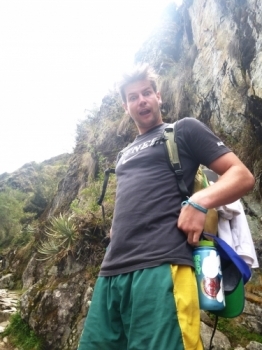 It was a great experience for me to hike 4 days from kilometer 82 of the Inca trail to Machu Picchu. This was one of the most amazing and memorable treking and vacation trips of this girls life!! 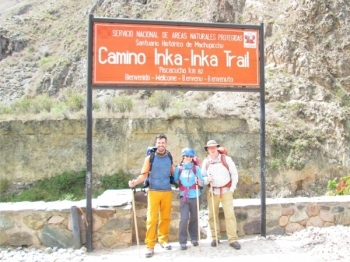 Im so happy that my two girlfriends and i decided to tackle this epic journey through the Andes and Peru!. My adventure was extremely dificult at times but very rewarding. We met some amazing people, both locals & foreiners that i will for sure keep for a lifetime . First things first. The porters man. If you think you are fit. You aint nothing vompared to these guys! Running up and down the mountain day and night. Truly impressive. You will be amazed. After the meeting i was more then ready to get going.. Joined the crew on the bus and could feel the warmth between everyone all ready. 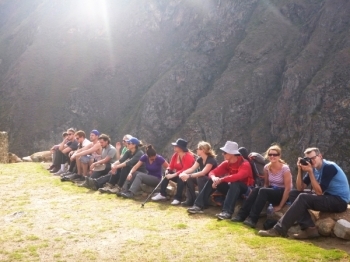 Juan carlos explained a few facts on the bus then the porters jumped on very friendly and extremely helpful towards me. Already things were starting to feel proper. what an incredible journey. 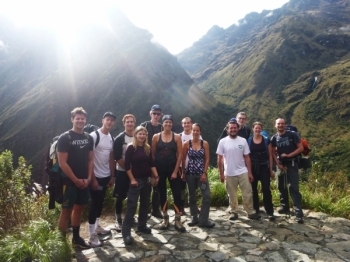 The inca trail was full of humbling moments, feelings of accomplishments, great teamwork and connectedness. I loved this Trek. I have been In South America for over 2 months and this has been the most beautiful and fulfill in part. One of the best experiences of my life, made by the picturesque route, and the brilliant guide (Juan Carlos). 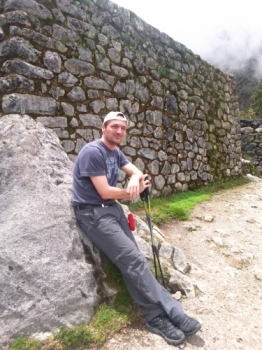 As amazing as Machu Picchu was, it was equalled by the sites of the trail one shouldn't be done without the other. 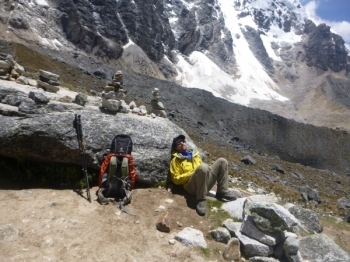 Great Salkantay Trek, great view, the way to the pass was stunning, sunny with scenery on the 6000 meters pics around!. 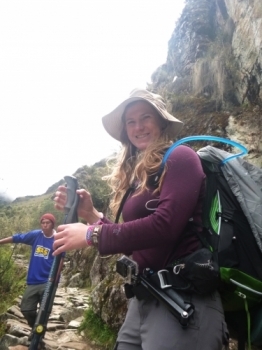 Good Guide, precise, present, presenting peru and its culture! Great camp site, good tent and not too much people! 2nd day of Trekking a bit too long and a hard descent for the knees. One of the most incredible experiences of my life. The inca. 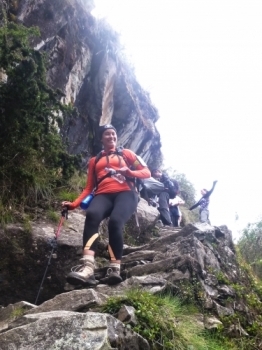 Trail challenges you in ways that cannot be imagined, but rewards you along the way with breathtaking scenery, amazing experiences, archeological wonders, and many new friends. 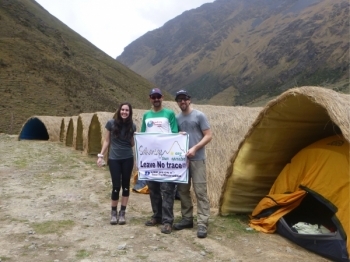 Hiking the Inca trail is not only an exhilirating experience that leaves you wanting more, also but one that tests your physical and mental abilities as well. The adventure was even more of a challenge than expected, but every bit of it justified the effort. 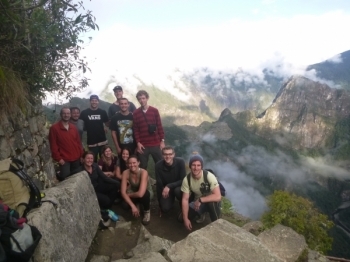 The Inca Trail offered amazing variety of environments to hike through and see. El trip fue lo Maximo, pero muy difícil. Se Necesitan muy buenas condiciones para lograrlo. Tuve mucho dolor de rodilla ya que sufro de una lesión crónica y este viaje fue demasiado para mis rodillas, tuve que ir a caballo por bastante tiempo.